March 30, 2012 at 3:23 pm. 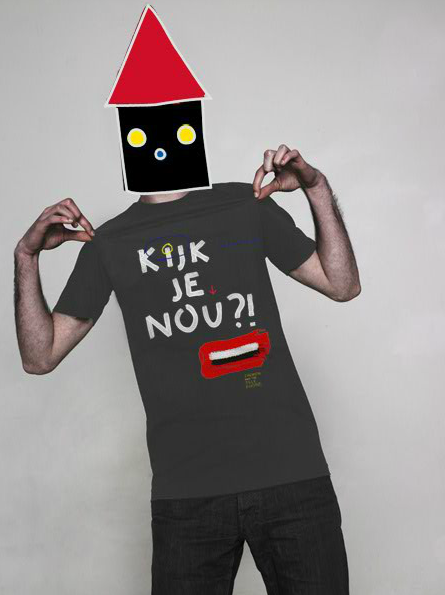 New t-shirts by Tin Men and the Telephone: Kijkjenou?! 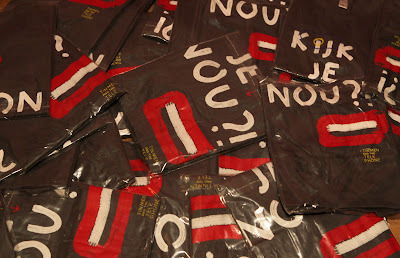 March 16, 2012 at 8:44 pm. The first single – Riot – of the upcoming album by vocalist Paul van Kessel will be released soon.